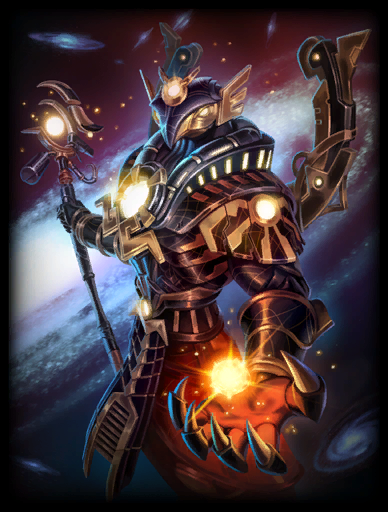 - Ra's ultimate has amazing power and cooldown if suitable build is applied. - Celestial Beam is perfect skill for minions. - Burn them out and laugh.That's it. - Like all mages except of Hades,Ra has low defense. - His ulti takes time to learn. First you need to buy this core build in sequence.They are good for in beginning and mid game in terms of cooldown,mana,damage. For 5th item,Select one of items displayed, according to the team. If There is a guardian or tanky warrior,select Obsidian Sharp. Except for it,no need to buy obsidian and Spear of the Magys.Just buy one of them. And Burn them out.With this item, your damage is gonna be between 650 and 700.